On tour supporting their first gold album, Blood, In This Moment delivered a tremendous performance at the Regency Ballroom in San Francisco, California. 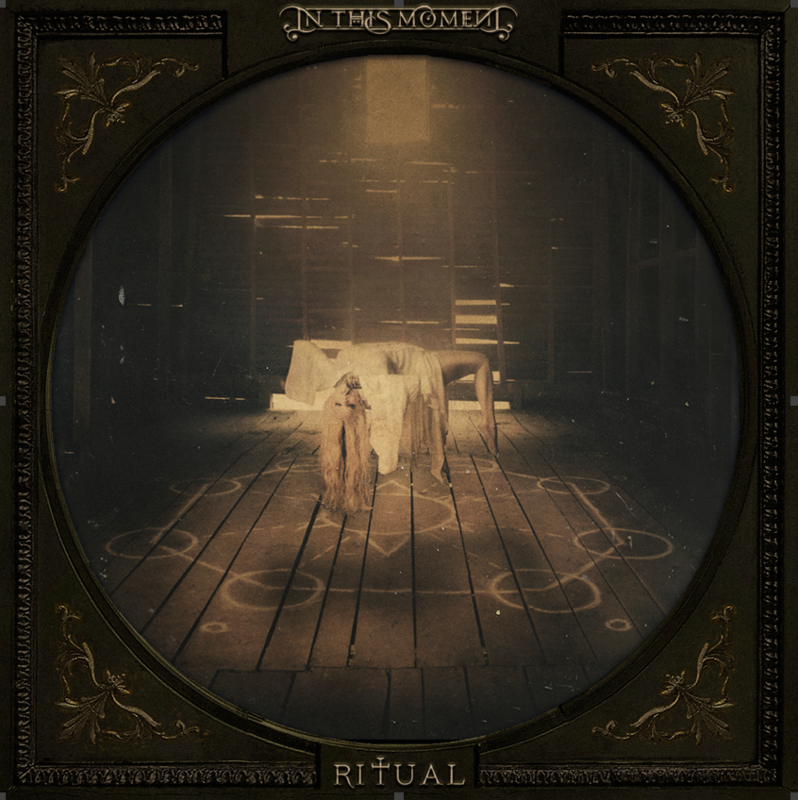 In This Moment will release their eagerly awaited sixth album Ritual on July 21. The band has shared the new song “Roots” ahead of the album’s release next month. “Roots,” which is available as an instant grat track for fans that pre-order Ritual, follows the arresting live clip for first single “Oh Lord.” Watch the captivating clip, which was taken from Carolina Rebellion in May 2017, here. The equally visually stunning official video for “Oh Lord” is viewable here. Ritual sees In This Moment pushing their inimitably dark sound forward with a provocative sense of pervading doom and metallic blues power. 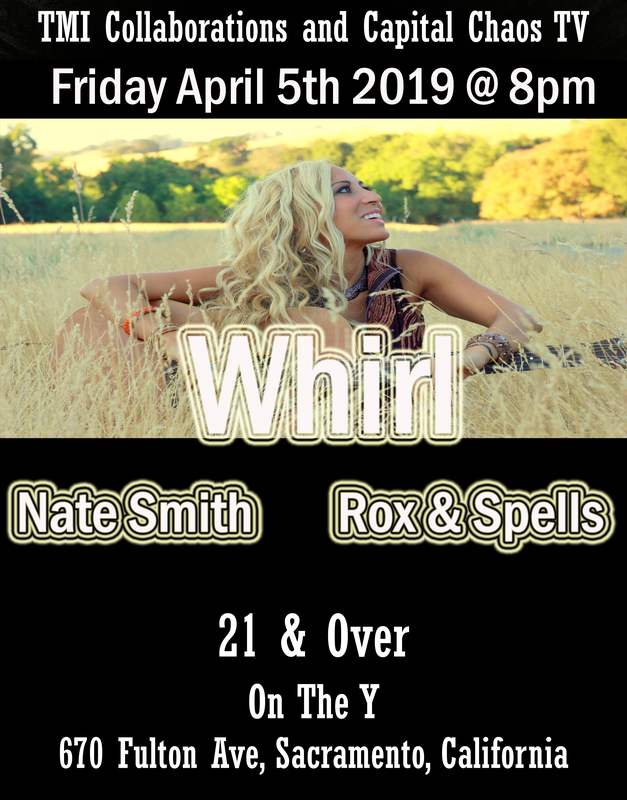 Highlights include a dramatic reimagination of Phil Collins’ classic “In The Air Tonight” as well as “Black Wedding,” a walk down the aisle of musical madness that sees lead singer Maria Brink sharing the mic with legendary Judas Priest frontman Rob Halford.